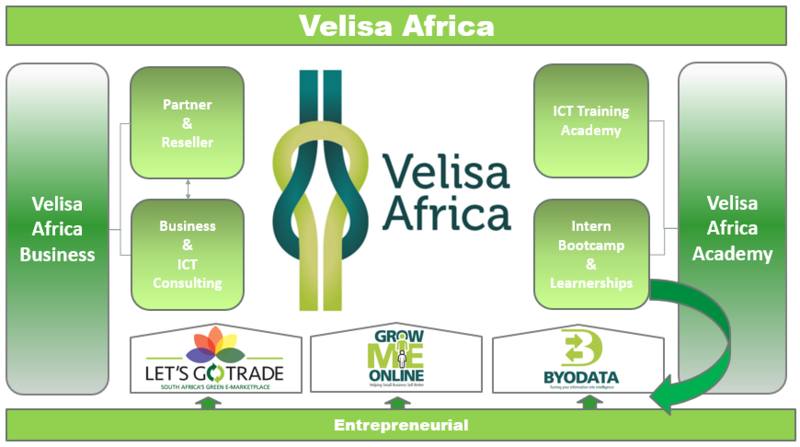 The Velisa Africa Academy was founded in 2007, principally to provide youth work-readiness programmes in the Media and Information Communications and Technology (MICT) sectors (originally named the Shoden Academy – see Our History). We partner with international and local product vendors, businesses and individuals in addressing the skills shortage in the ICT sector. Our activities cater for both the South African and the broader African market segments and offers a unique value proposition to all participants, providing a trustworthy and reliable pipeline of skilled ICT resources for the market and experience for our trainees. Our workplace-readiness training programmes for IT have been reviewed as producing “excellent results”. We are best known for our specialised skills development solutions which we craft directly in accordance with customer requirements – whether in high-end ICT technologies, relationship-orientated environments, or small business capacity building. We believe in our core function as enablers “giving flight to a universe of possibilities”! We hope to inspire people to use their innate abilities to create change in overcoming obstacles. We hope to inspire them to reach their full potential and to see the world as being full of opportunities! We know that with change comes growth and with growth come opportunities and with opportunities, people will secure their own future! We are 51% black-owned and 31% black-women owned and a proudly South African Level 2 QSE, MICT SETA accredited training-provider. We are a useful supplier in terms of all elements of the BBBBEE scorecard. 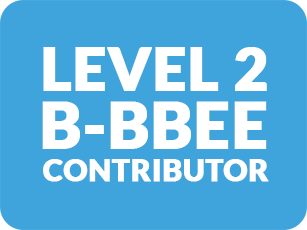 We aid companies in achieving their BBBBEE score card objectives and social investment mandates.